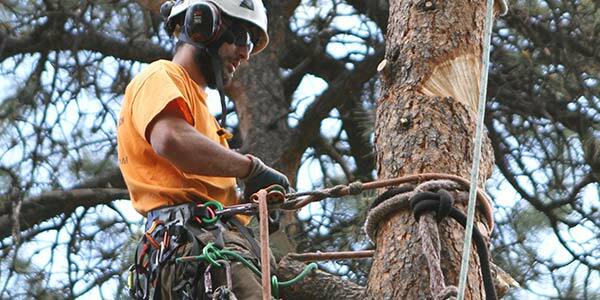 The Splintered Forest crew loves the opportunity to work in Morrison, Colorado. The unique charm and beauty that Morrison has is unparalleled, making it a crew favorite. 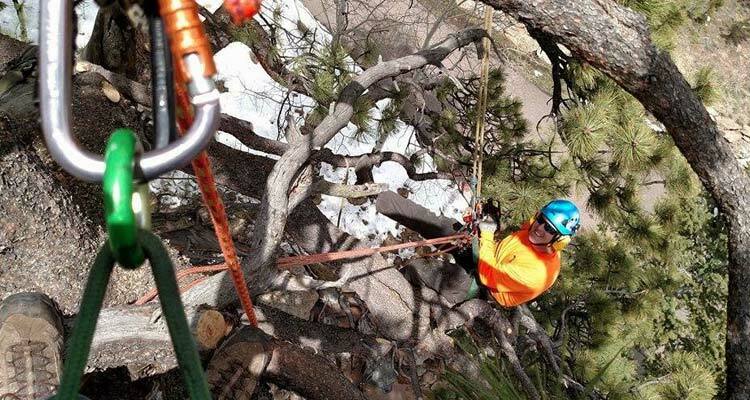 They also understand the unique challenges that come with living in Morrison and the surrounding areas - from the risk of wildfire to diseases that can negatively impact trees, they have the experience to handle any situation that may arise. Since many of our crew members call this area home, they are committed to helping other homeowners protect their properties as well. Whether you have a tree through a deck or need to complete a fire mitigation project for insurance purposes, Splintered Forest’s experienced and insured crew can help. The Splintered Forest crew believes that every property in Morrison, Colorado has its own unique needs and there isn’t one solution for all properties. That is why we work to build individual mitigation plans for each property. We want to not only preserve the natural beauty of Morrison, but also to assure that the property is properly mitigated based on the guidelines provided by the Colorado State Forest Service (CSFS). Splintered Forest’s ISA Certified Arborists can walk the property with you to provide suggestions of trees that need to be removed and explain why certain trees have been selected for removal. With your permission, Splintered Forest’s ISA Certified Arborists can stop by your property and visibly mark the trees without the homeowner present. With either option, we always mark the trees with high visibility tape instead of spray paint and provide you with a written estimate detailing the suggested work.